Real Christmas Trees is one of the leading christmas tree suppliers in the UK with over 3 million trees to choose from our 400 acre farm in the Midlands. We have over 60 years collective experiece of growing and supplying real christmas trees ranging from 3ft to 60ft. Our trees are well managed and pruned throughout their growing life in order to ensure that they keep their aesthetic shape. All of our trees are UK grown and originate from our well managed, sustainable farm in the Midlands. All of our trees are cut fresh and to order to ensure that our customers receive the highest quality product. We sell thousands of trees every year to businesses, councils, local authorities, offices and families. Our services are not only limited to christmas, as we provide real christmas trees all year round for your garden, weddings, parties, films and tv sets. 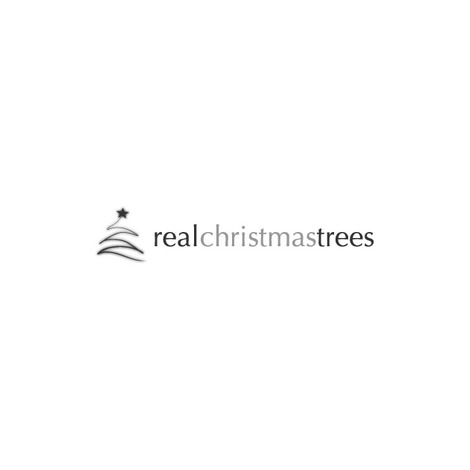 We currently have over 20 different varieties of real christmas trees growing on on farm, so if you can't find the tree you are looking for, please contact us on 0345 604 8366 or e-mail: info@realchristmastrees.co.uk. Simply choose your tree and any additional products, select your preferred delivery date and let us bring christmas to you! !